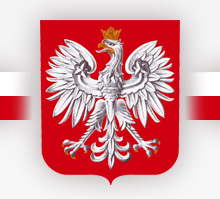 Grupa uczniów z klasy 1b LO wzięła udział w interaktywnych warsztatach z języka angielskiego prowadzonych przez Rossa, native speakera z Wielkiej Brytanii. Warsztaty obejmowały trzy sesje poświęcone współczesnej Wielkiej Brytanii, odmianom i dialektom języka angielskiego oraz treningowi płynnej wymowy. Uczniowie mieli okazję poszerzyć wiedzę na temat aspektów kulturowych współczesnej Wielkiej Brytanii, współczesnego języka angielskiego, jako języka lingua franca określanego też, jako pierwszy uniwersalny język ludzkości a także rozwijać sprawności językowe poprzez interaktywne, wzbudzające ciekawość poznawczą ćwiczenia w mówieniu, rozumieniu tekstu ze słuchu i tekstu pisanego. Warsztaty były przygotowane i przeprowadzone profesjonalnie i z poczuciem humoru. 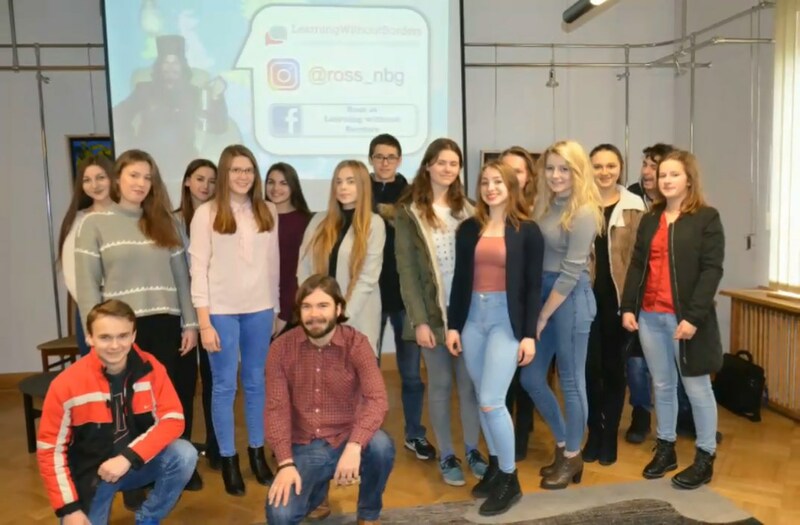 On Wednesday (29th of November 2017) a group of students from Zespół Szkół Licealnych in Leżajsk took part in three very educational sessions in Rzeszów. Our lecturer was an Englishman, Mr. Ross Mulkern, who is a native speaker. The first lecture was about Modern Britain. We were to come up with things that are typical for Britain. For example people drinking tea and constantly talking about the weather. We had a discussion about Brexit and the Queen. The thing that was very surprising for us was the most favourite dish of the British people. No, it wasn’t fish and chips, it was CURRY! We were given examples of different British people, including: the posh child, the ‘chav’ and the hipster. All this was presented in a very pictorial way – the slides were accompanied by pictures and films, and Ross himself was so humorous and energetic that we keenly listened to him and understood him well. He showed us that learning English is very important. To master a foreign language it is much better to listen to it from a native speaker than the proverbial “cramming” of vocabularies and grammatical rules. But English is no longer simply the language of the British Isles. People all over the world have different dialects, which can sometimes lead to misunderstandings. This session started with a reminder of the British Empire as it was in 1919. Today English has become the international lingua franca. From Singapore to Canada to Jamaica, English is spoken as a native language, and throughout the rest of the world it is the language of business, the internet, international friendship and co-operation. We were also shown a short film about two Scottish men in a lift. They both wanted to go to the 11th floor, but the lift was only controlled by voice recognition. The Scots weren’t able to pronounce ‘11’ and finally got very angry. This was an example on the disadvantage of speaking a dialect that is not the standard or the American dialect that is used in creating this technology. It is just another instance of discrimination against minority dialects which are different to the ‘proper’ British English language. Finally, last but not least, we learned ‘How to sound like a native speaker’. This workshop focused on the mechanics and practice of natural pronunciation. We tried to produce many tongue-twisters and even made up our own! Issues of sound, stress and tone were all addressed in the hope of producing English that is as confident and natural as possible in its delivery. These workshops have taught us a lot. Not only have we improved our practical skills, which will certainly be useful in the future. Now we are richer in knowledge about modern Britain and pronunciation. And as it turned out, it doesn’t have to be that difficult.